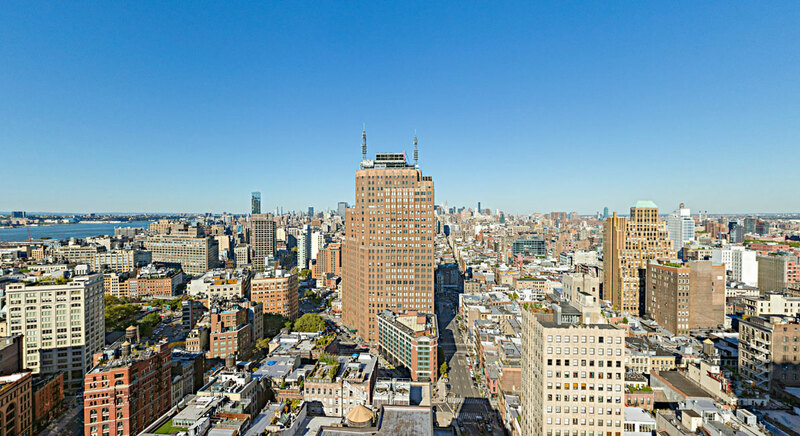 Manhattan New York is the center of the world, on the daily basis we receive phone calls and emails on international buyers from oversea inquiring about New York properties. Many of our oversea VIP buyers want to know the most to up to date Real Estate trend and their best options to invest in Manhattan Real Estate. We are a bilingual speaking team that are known as Luxury Chinese Real Estate Agent Team in New York city that have work with many Chinese Real Estate investor groups, Chinese top ranking financial companies and Chinese private equity group in understanding the intricacies of Manhattan Real Estate. When our team is working with our savvy Chinese Real Estate investors, the investors have vast interest in overall Manhattan investments, in additional to residential condo units, they also like to know about purchasing office buildings, bulk condo sales, package of retail spaces, hotels, and/or any Real Estate that has optimal return on their capital. One of the segment of Manhattan Residential Real Estate that our buyers are very interested in is the The headline making luxury new construction condo buildings. Some of these new construction buildings with the penthouses that are being sold for over $100 Million USD, the buildings fighting for the designation of tallest residential building in the Western Hemisphere. Buildings that fall into this category such as 432 Park Avenue, 220 Central Park South, 520 Park Avenue, 111 West 57th Street, the Woolworth Building. As luxury Chinese Real Estate agent team in New York city, we are very familiar with these luxury new construction condo buildings and we often recommend them to our oversea buyers as they are the best of the best of Manhattan Real Estate in offering its full service lifestyle, one of the kind view, and ultimate top of the world New York living. These luxury buildings the typical price point starts at $15,000,000 for entry level units, price per square feet of $5,000 USD per square foot, these units offer something unique, whether its the best views of Manhattan, a high level of privacy, access to the best amenities and high quality of design and construction, nothing is less than the best. Our Chinese investors and buyers who are looking and purchasing in these buildings are extremely savvy and are always looking for the best of the best in this city and decide which one best suits their distinct needs and ultra-luxury lifestyle. If you have an ultra-luxury Manhattan New York residence that you think our luxury international buyers may like, feel free to contact us and we can discuss in details on how we can market your property to our network of luxury buyers.